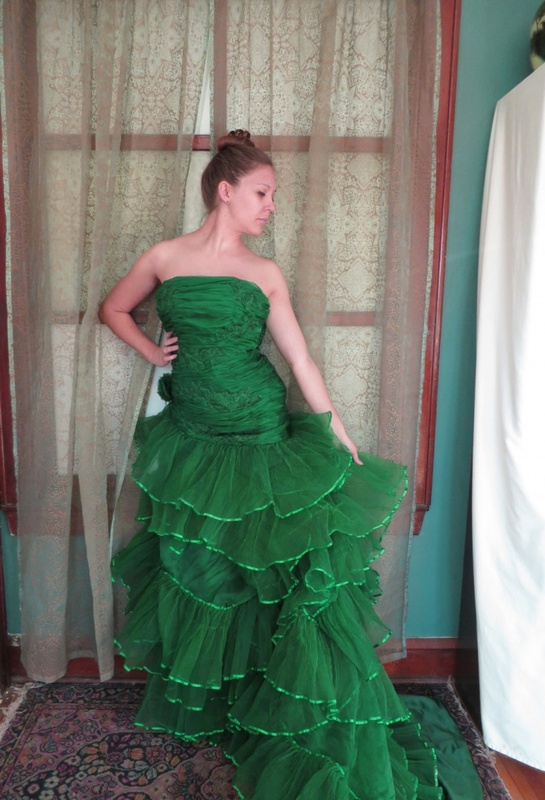 Good dressing comes with a good design and the ruffle dress design helps you design your perfect dress. 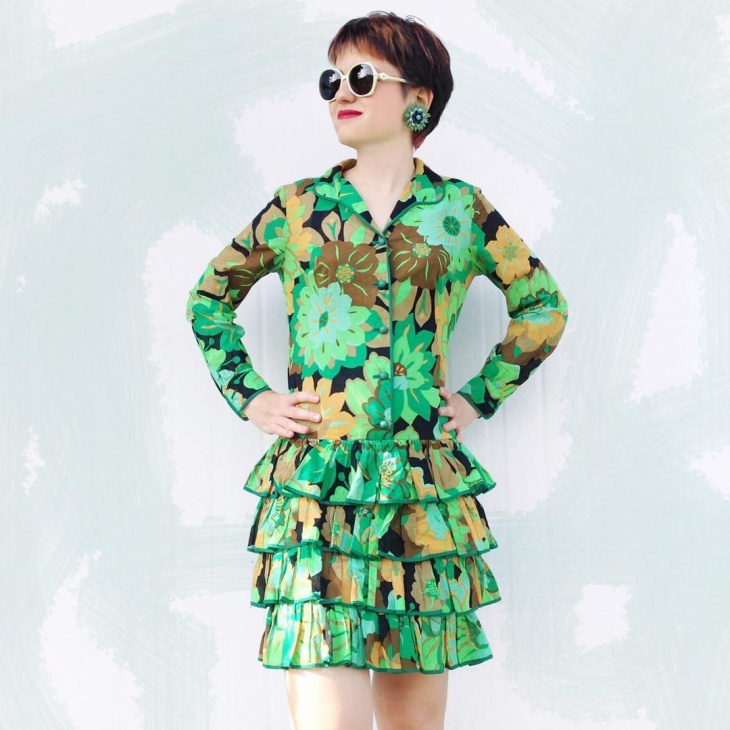 Ruffle design is nothing but adding frills and layers to your dress. It is either to make it look prettier or just to add to the charm of the dress. We were browsing through the Internet to find you a perfect preppy dress and we came across some astounding ones that pleased us completely. We decided to help you choose and take them through to you also. Let’s fall in love with clothes all over again. This ruffle design looks vintage. If you look at movies or shows shot based on the king and queen times, you will find the queens and princesses wearing these kinds of dresses. This flamboyant dress will help you bring back the ever-gorgeous ancient look back in style by making you the show stealer. If you have a wedding to attend or a party to go to, look gorgeous at the event. This plain long dress is absolutely stunning undoubtedly but the ruffle design on the shoulder is something that is designed wonderfully. The off shoulder and one side frilled dress is elegant and will make you look absolutely astounding. What is a wedding dress without frills in them, right? The stunning dress looks gorgeous in itself but the ruffle design gives it an excess charm that it needs. It makes it look absolutely ravishing and will make you stand out compared to most brides. The frills are spread all across the dress and make it look a bunch of white roses. If you have ever wanted to feel like a princess then this dress will definitely make you feel like one. This extraordinarily designed ruffle dress is a maxi dress, each layer is well-styled. The color blends in perfectly and overall this dress does definitely win our hearts and we must say that it is an absolute attention stealer. This floral print dress gives out a very casual and appealing look. The floral print mostly covers up the ruffle design but if you look closely you will see that the ruffle design is what adds up to the pretty dress. You could wear this for any casual occasion and will look marvelous. Polka dots have been in fashion for many years. If you watch the movies in the 70’s the girl was dressed either in polka dots or in frills and here we bring you a combination of both. The ruffle design with polka dots is designed beautifully. 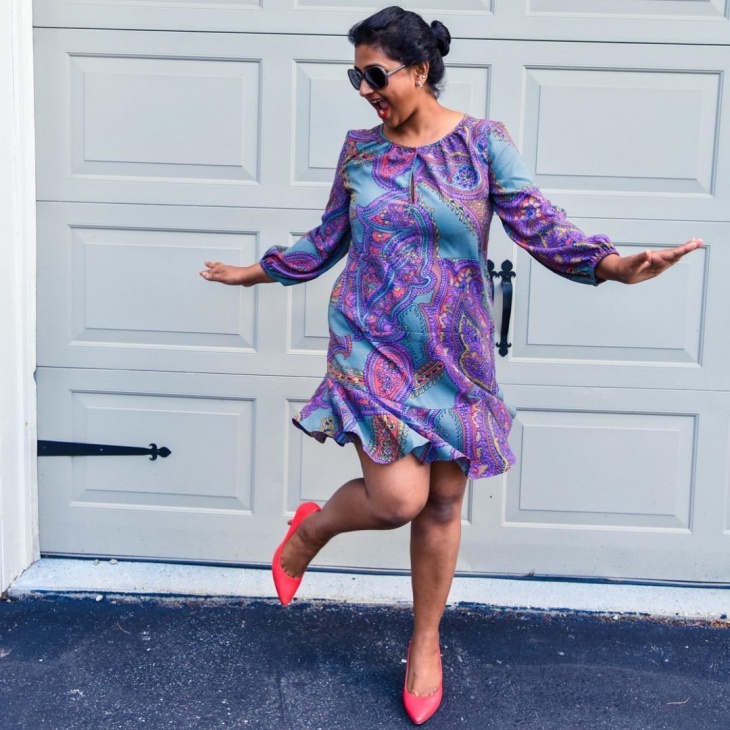 This can be a casual dress worn anywhere and design will capture attention. This halter dress with fine ruffle design has a lot of intricate work done on it. 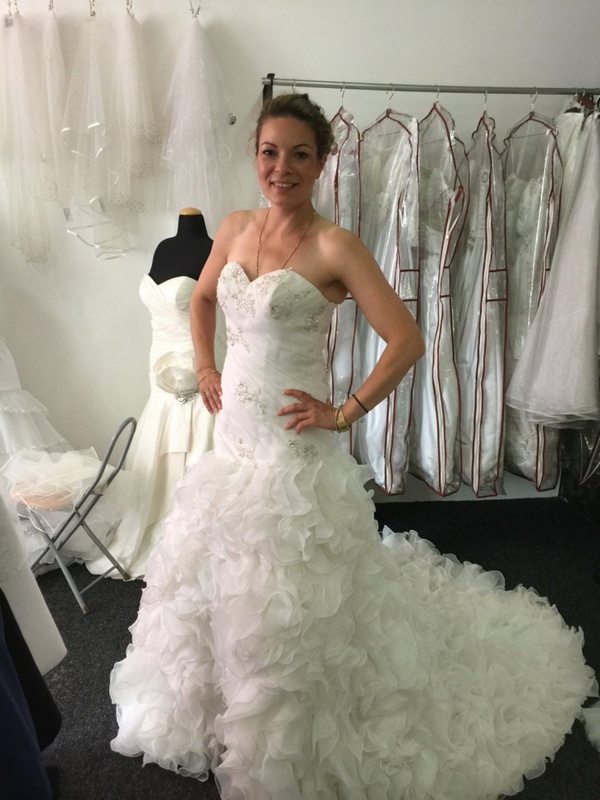 Each ruffle design is done with so much accuracy and perfection to make the bride look like a princess. The halter makes it look hot. When you go out on a holiday, you would definitely want to pick the best clothes and it is very hard to define the best clothes. 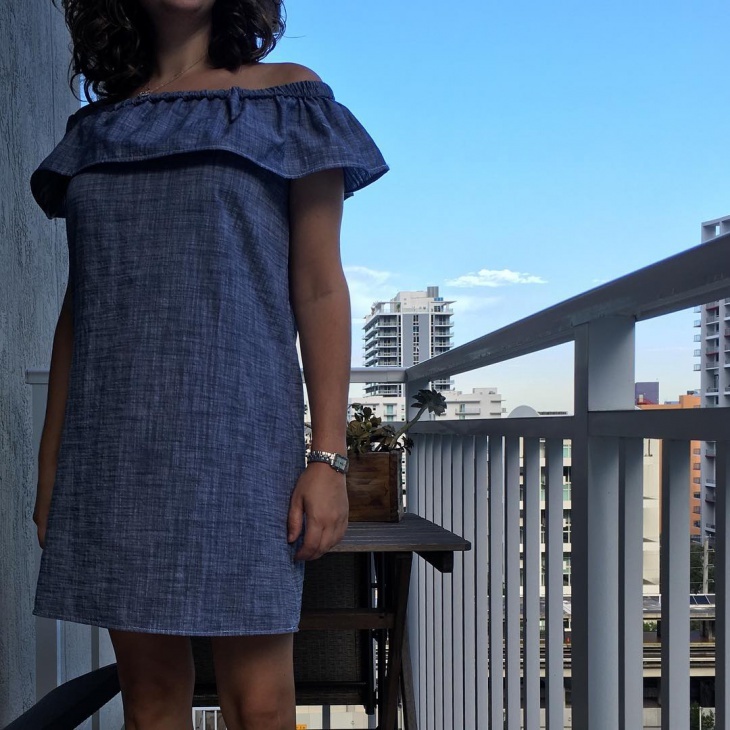 Well, we have a suggestion, this particular ruffle design dress is a must carry to any place you travel. Beach wedding dresses are another problem a bride has to worry about but not anymore with these 20 gorgeous ruffle design dresses.